LLCS Investigation and ESA for Audit at Bay St, Port Melbourne, Vic. Assessment to determine LLCS volumes. Advised on clean-up and validated site to obtain a Statement of Environmental Audit. Site history: wood treating. Decontamination Sampling at Bay St, Port Melbourne, Vic. Soil investigation to confirm removal of contaminated soil. Clean Fill Investigation at Bay St, Port Melbourne, Vic. Excavations works at a new residential development required testing and classification of the soil prior to disposal. Advice also made in relation to soil aggresivity. 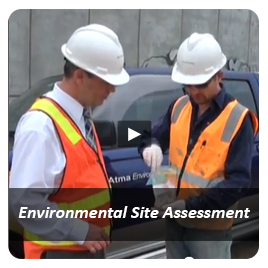 ESA for Statement of Environmental Audit at Stokes St, Port Melbourne, Vic. 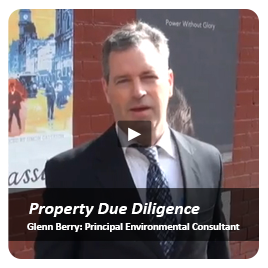 Assessment was made of a former commercial site to determine its suitability for residential use. PAH and metallic soil contamination was found primarily in the upper half metre. Groundwater was also assessed with manual installation of a well in a constricted area. 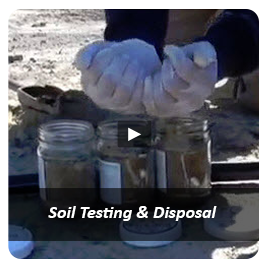 Soil and groundwater investigations indicating unacceptable contamination levels. 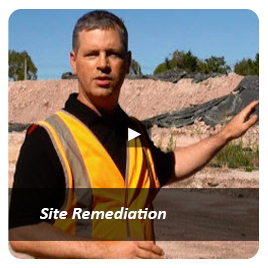 Remediation work was undertaken to allow the site suitable for commercial/industrial use. 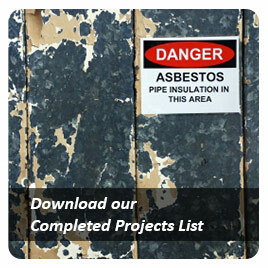 Atma Environmental was engaged by the owner of this landmark site to undertake and full and thorough assessment of the site history, soil and groundwater contamination characteristics so that any tender to purchase site not encumbered or made 'subject to'. Provided expert review of prior ESA report and remedial cost estimations to assist developer submitting a tender price on a landmark piece of real estate likely to be developed for high density uses. 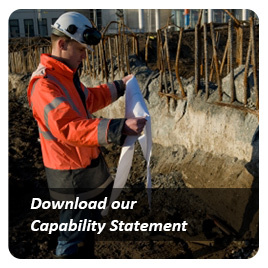 Atma Environmental was requested to undertake a site inspection and to provide comment on compliance of the site to audit conditions that were outlined in a previous completed audit. Collection of one grab sample in the garden bed on the northern boundary of the site to advise occupant on contamination status. Further test-pitting (to assess the Graham St portion for LLCS and asbestos) and second round of groundwater sampling. Initial report 395.